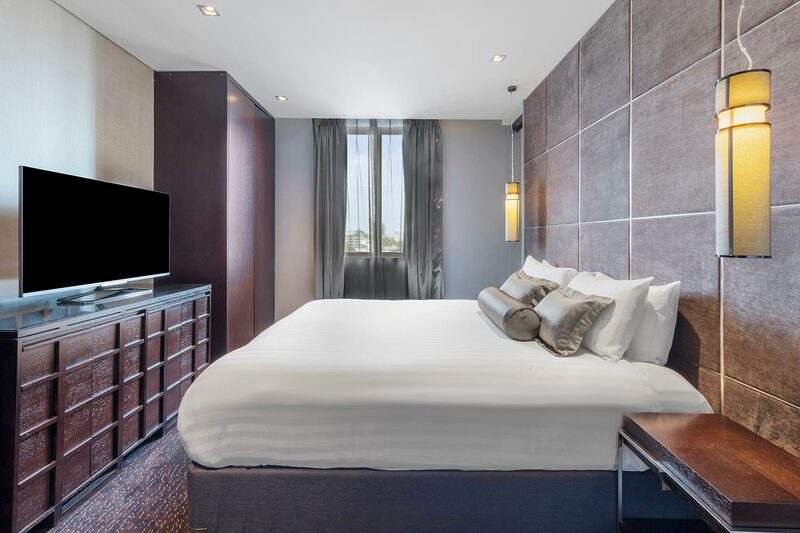 A luxury stay in Brisbane awaits you at the exclusive Gambaro Hotel Brisbane. On the steps of Caxton Street and 2 minutes from Suncorp Stadium, this boutique hotel plays host to Brisbane’s award winning restaurants – Black Hide Steakhouse and Gambaro Seafood Restaurant (announced Best Seafood Restaurant Australia 2017), where you enjoy signature mud crab and lobster specialities. 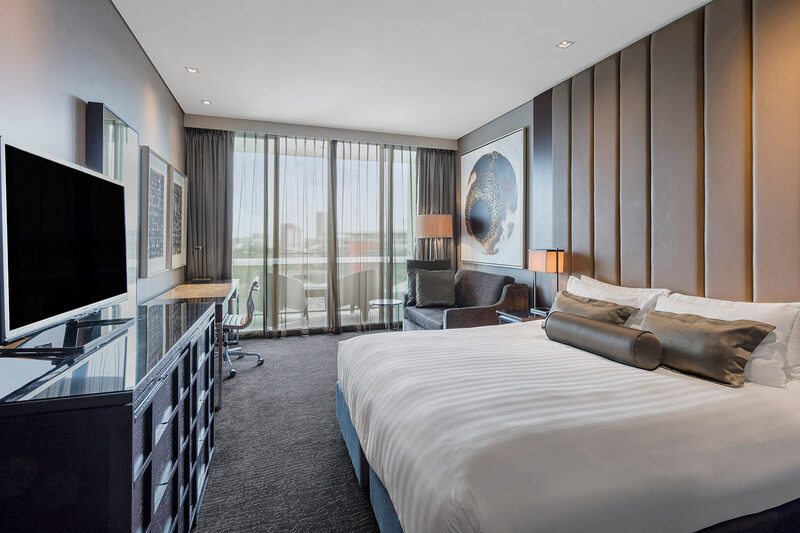 Gambaro Hotel Brisbane is 5 minutes from the city centre and less than 10 minutes’ walk from Roma Street Transit Centre. South Bank Parklands and Queen Street Mall are only a 10-minute walk away. If you’re travelling for leisure, nearby attractions include the Gallery of Modern Art, Brisbane Arts Theatre, Treasury Casino, Gabba Brisbane Cricket Ground and the famous Story Bridge. Indulge in a Gambaro Luxury Experience for only $249. Enjoy a boutique room, bottle of wine, WiFi and a late check-out. 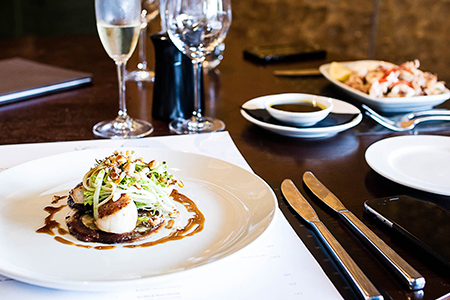 PLUS receive a $100 dining credit at the award winning Gambaro Seafood Restaurant. Indulge in comfort and luxury and awake to a complimentary a la carte breakfast in the award-winning Gambaro Restaurant located downstairs. Indulge in comfort and luxury in Paddington Room offering exceptional style with a private balcony terrace with views of Brisbane city and Mount Coot-tha. Spend your special day in luxury at Gambaro Hotel Brisbane.